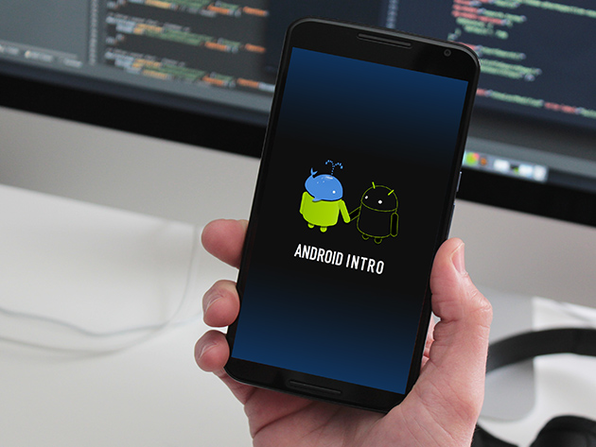 This introductory course takes you through the process of making your first Android Lollipop app in Android Studio with the Java language. You'll learn how to download Android Studio, set up and customize views graphically, and the basics of Java. Matt Parker is a fullstack programmer having done everything mobile to web to backend. He has built apps for early stage start ups as well as Fortune 500 companies. He also enjoys teaching and has taught classes on mobile development at General Assembly.